Keep your clothing dust-free on the go. 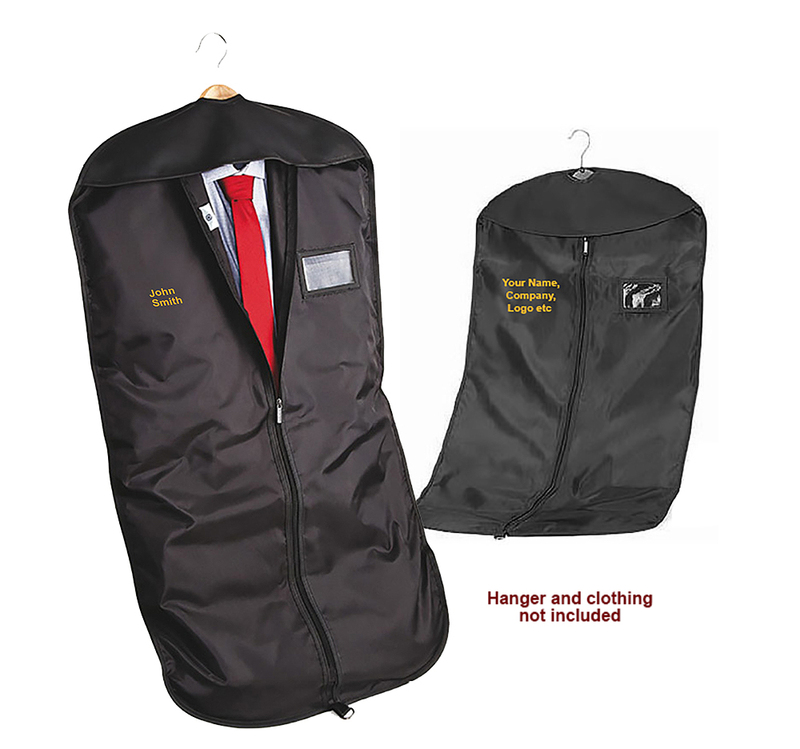 Quickly identify your suit in a rack of suits. available at an additional charge. *Please supply good quality high-res artwork. All logos are embroidered. 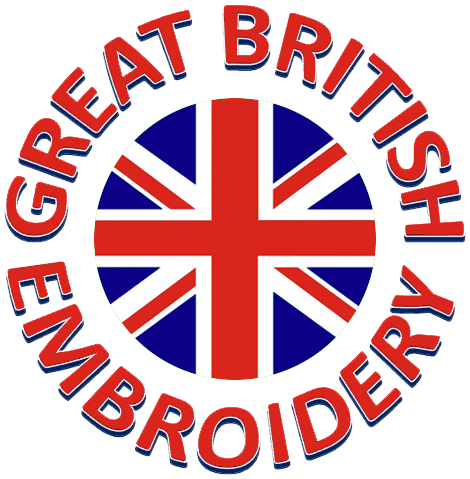 ABS Embroidery does not supply printed designs.